Shopping for baby gear is arguably one of the most fun parts of expecting a child, but it also comes with a lot of responsibility. Of course, design is very important to most new moms and moms-to-be, but what's even more important is the safety of your child. When it comes to toys, clothes, cribs and strollers, the first thing you should think of is eliminating any potential risks and hazards and only purchase items that are 100% safe. It is hard to keep in mind and take care of every potential danger your child may face. For example, have you ever thought of what could happen if you let go of your stroller for a second and it wheeled away? If you haven't, just watch the last video in this post. OK, I take that back, don't watch it, you will have nightmares. But definitely keep in mind that the consequences could be disastrous. Thankfully, a new stroller brand is about to launch that will take care of this problem once and for all. 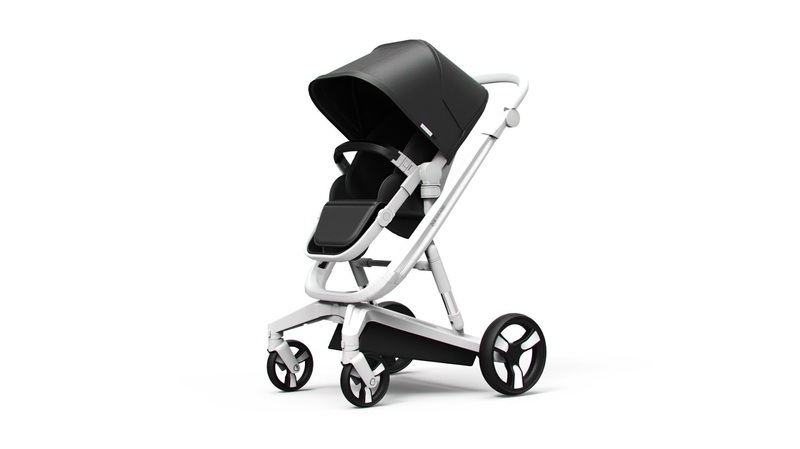 MILKBE has created the first ever stroller with innovative b touch technology which stops the stroller from wheeling away if you need to use both of your hands for something, even if you are standing on a downward slope. They come in a variety of stunning neutral colors that you will never tire of, from elegant beige to classic black. 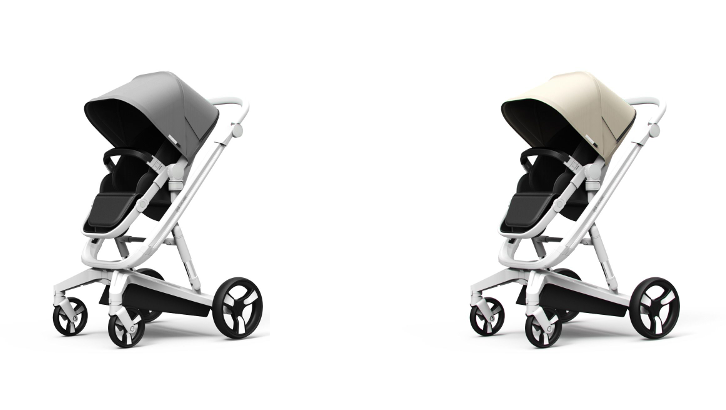 MILKBE strollers are reversible so your baby can either face you or the path ahead. They are also equipped with a dual shock absorber for maximum comfort. 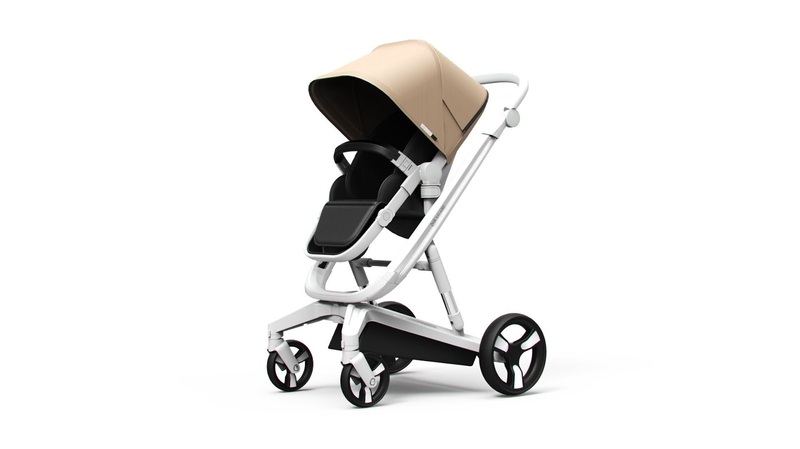 MILKBE is great news for all new moms who care about safety just as much as they do about style and great design! I, for one, can't wait for the new MILKBE Strollers to arrive! Now these are some stylish and post strollers. WOW! !